Despite rumors to the contrary, Sony remained relatively silent at CES 2019 as far as mobile devices go. Instead, it preferred to focus on its key strengths, namely TVs, AV receivers, and Blu-rays. It can’t remain silent for long, though, and at MWC next month, it will have to face the music and the crowd. 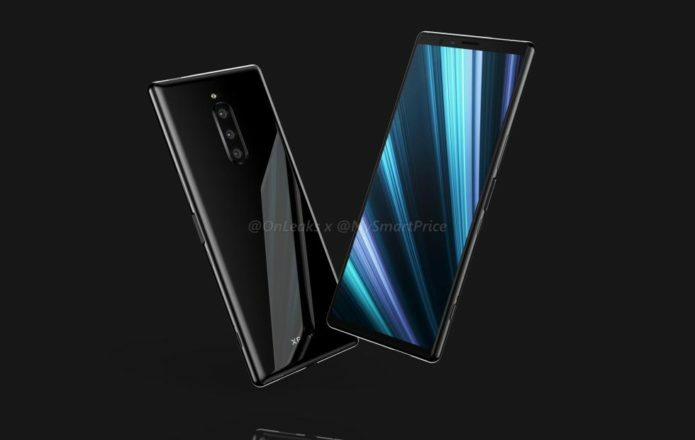 And what it will show on stage and on the floor could pretty much decide whether it will remain a serious contender in the smartphone race or just a name from a bygone era.